Throughout July and the 2016 baseball season, The ALS Association Golden West Chapter is participating in and partnering with baseball teams to raise awareness and support for the fight against Lou Gehrig’s Disease. This July 3, the LA Dodgers will host a special afternoon to honor the 77th anniversary of Lou Gehrig's farewell to the New York Yankees and his fans. 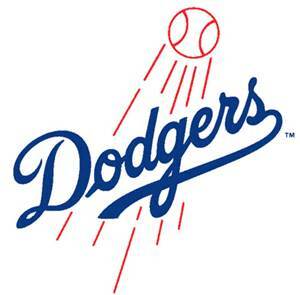 The game starts at 1:10pm as the LA Dodgers face off against the Colorado Rockies. Volunteers will be on hand to answer questions, provide information about ALS and the Golden West Chapter, and to promote our upcoming Los Angeles Walk to Defeat ALS. We have a limited number of tickets for people with ALS plus ONE companion. Additional tickets for family and friends are available for purchase using this special link-﻿ www.dodgers.com/als. For your convenience, here is a flyer for you to spread the word! For questions, please contact info@alsagoldenwest.org if you are interested in attending. Our thanks to the LA Dodgers and to the Los Angeles community for the efforts to make this such a special day!